If you have strong love for creeprs and you always want more, now also have them in water. 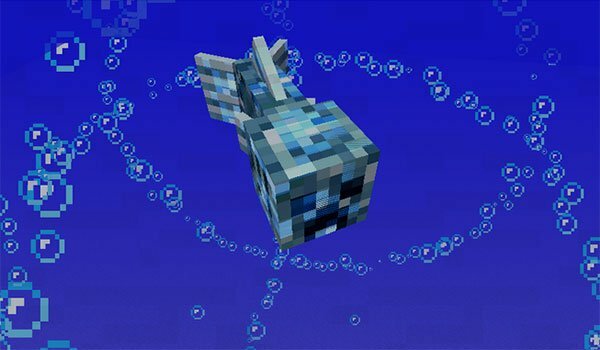 Aqua Creepers 1.12.2 is a simple mod that adds a single mob. 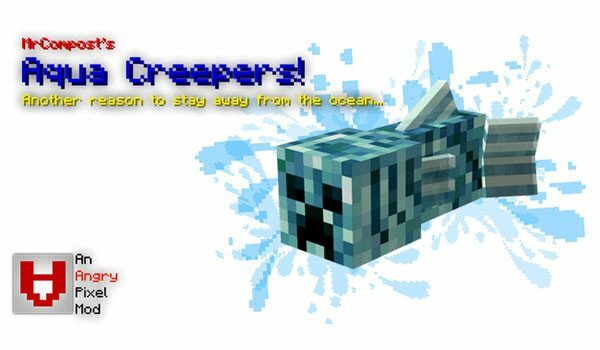 As you can find out with the title of the mod, it adds aquatic creepers. These new friends will come to greet us from afar and they will give away a beautiful and powerful explosion. This is their way of welcoming. This aquatic Creeper variant live in the seas of Minecraft. It is able to detect our presence from afar and while we’re on land, water Creeper come after us. It is even capable of leaving the water to explode in our face. They also will follow you when we go sailing with our boat. How to install Aqua Creepers Mod for Minecraft 1.12.2? Get fun sailing the oceans of Minecraft!